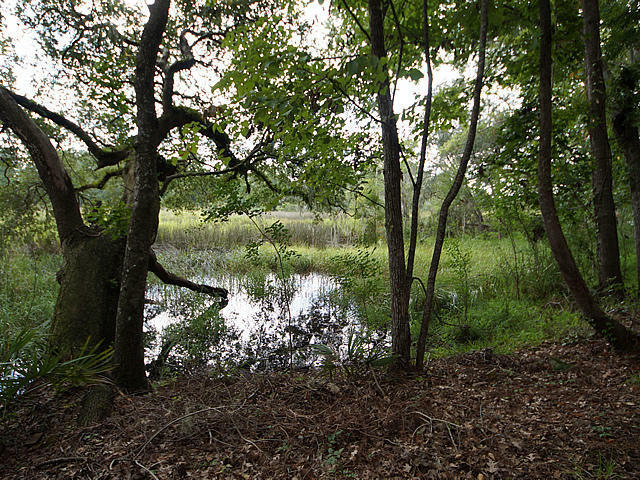 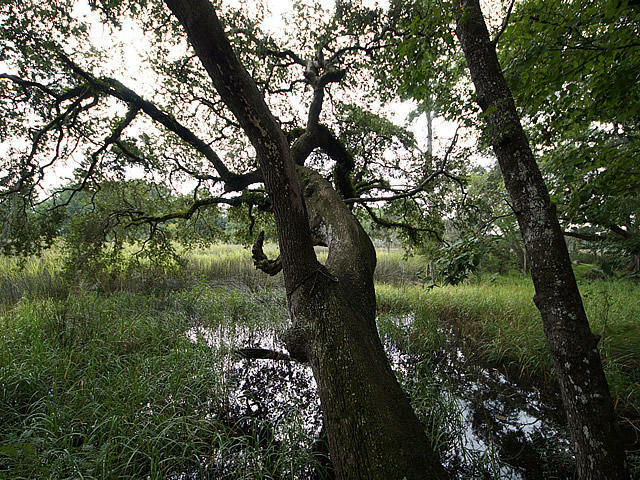 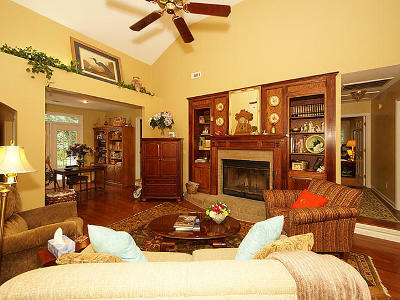 Bring your canoe or kayak, this beautiful home backs up to Church Creek and has spectacular marsh views. 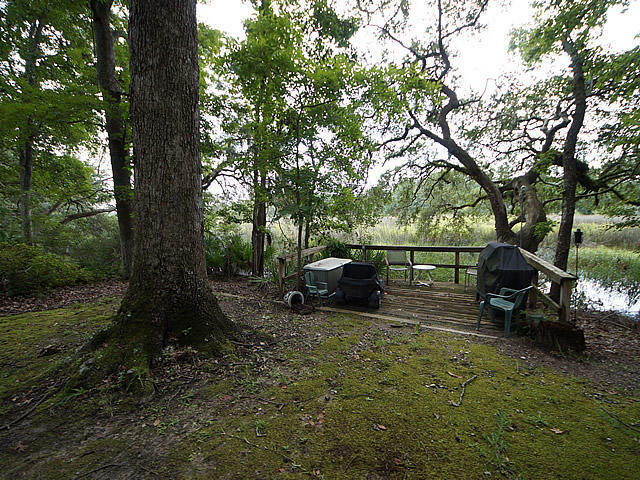 There is a deck in the back, some neighbors have docks and the owner did have a dock permit but didn't build. 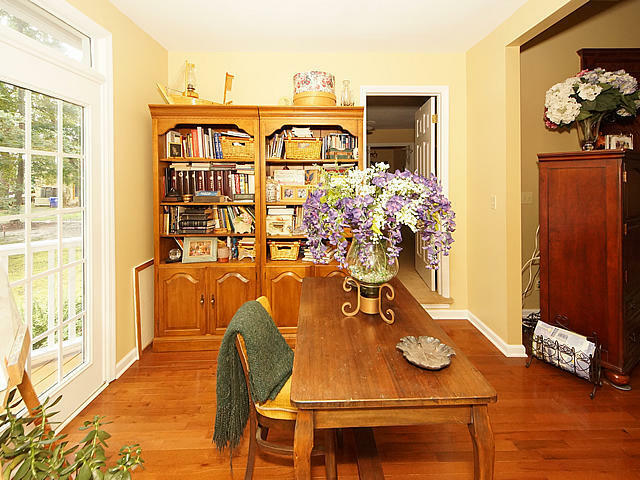 This custom built home is situated at the end of a cul-de-sac on a very quiet street. 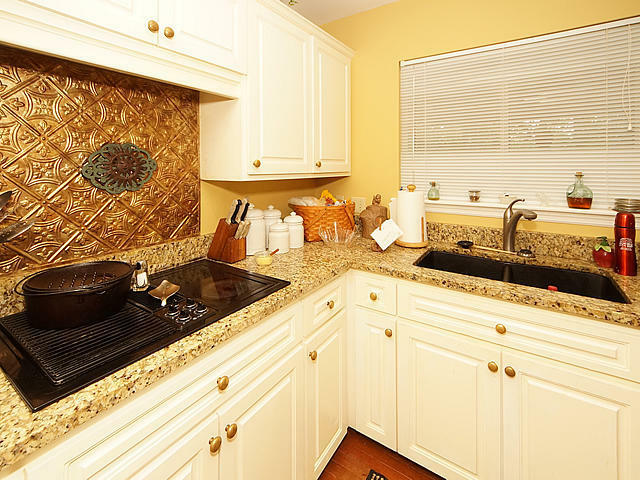 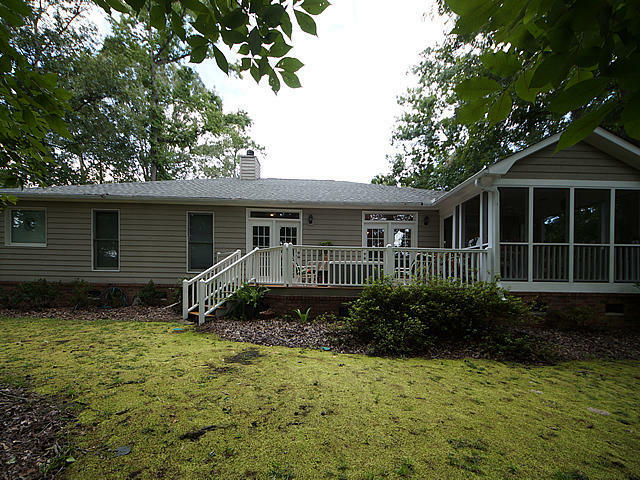 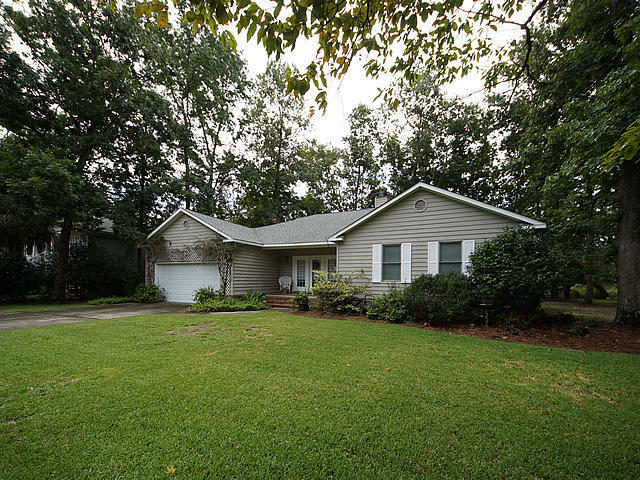 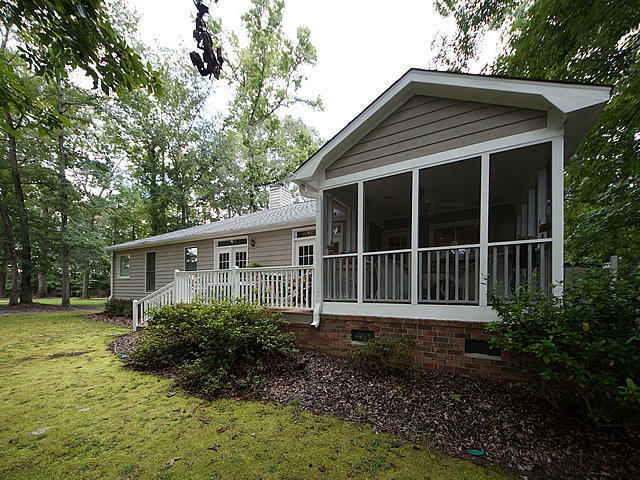 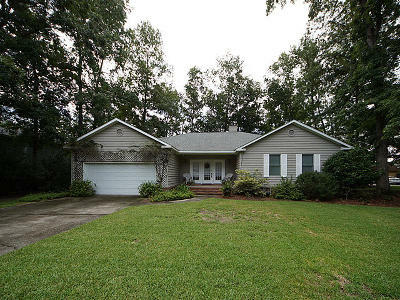 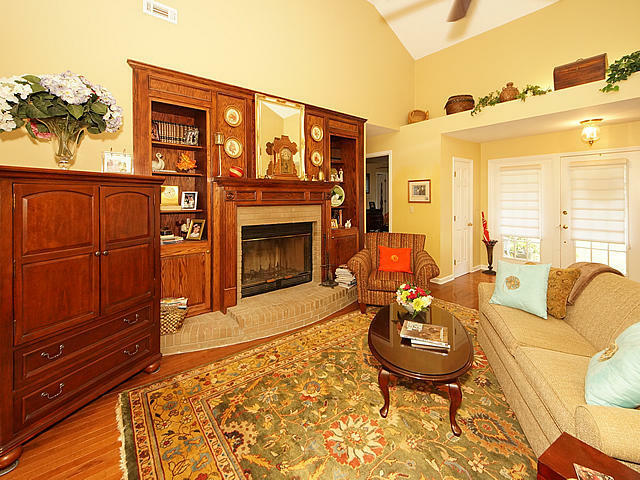 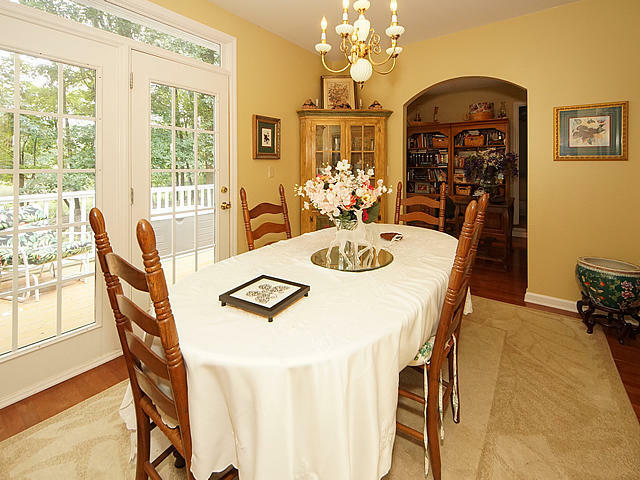 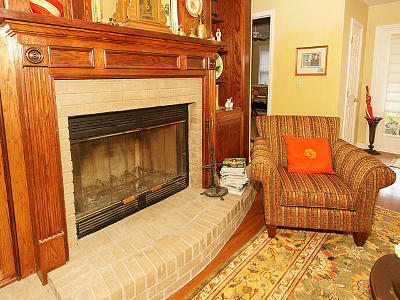 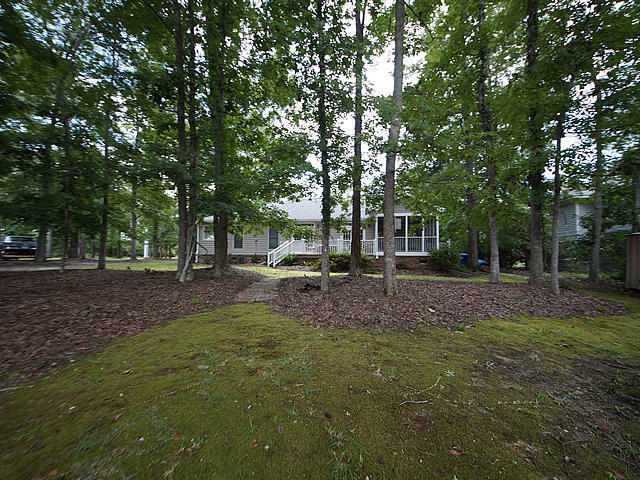 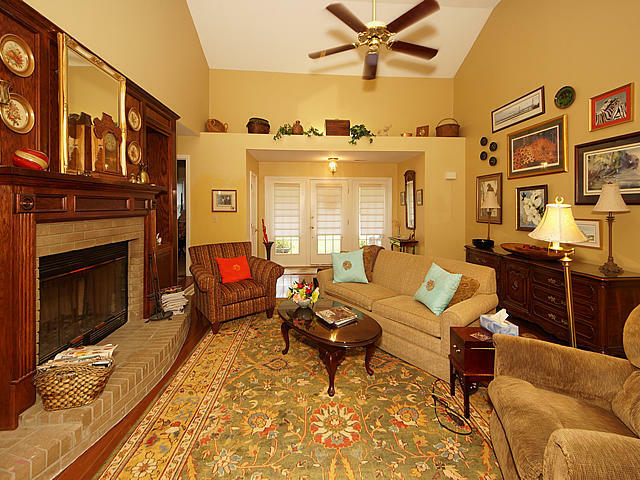 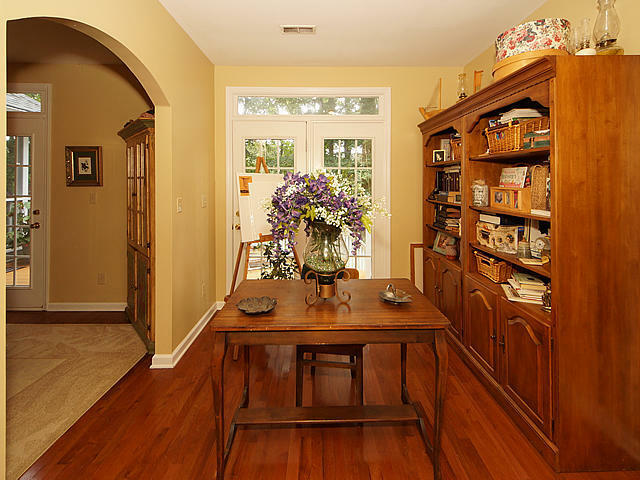 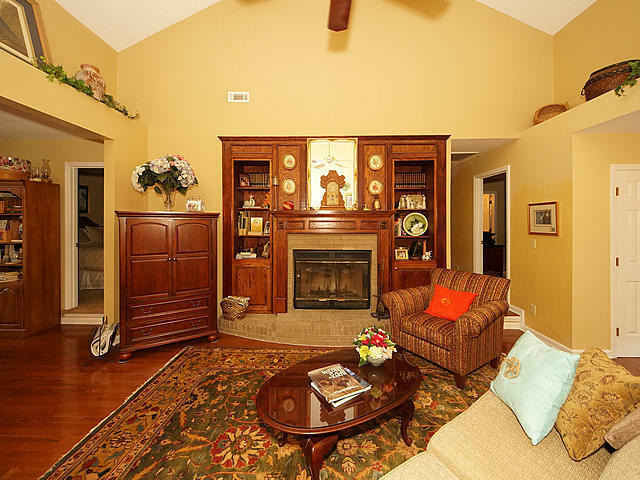 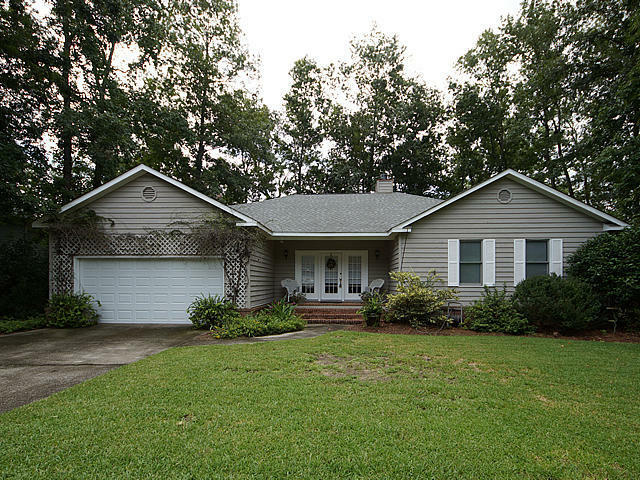 This is a one owner home that has been meticulously cared for. 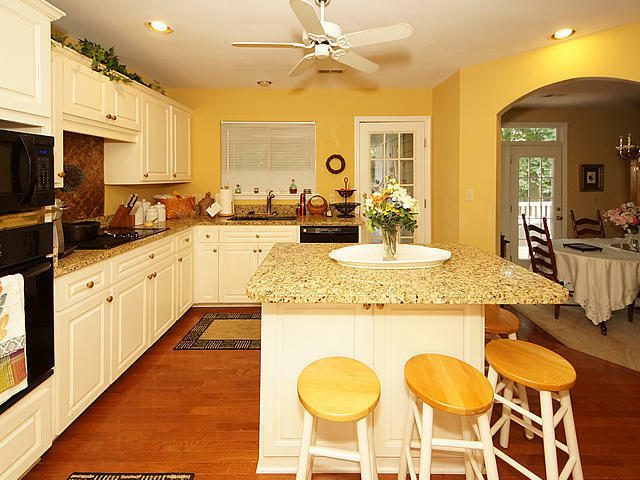 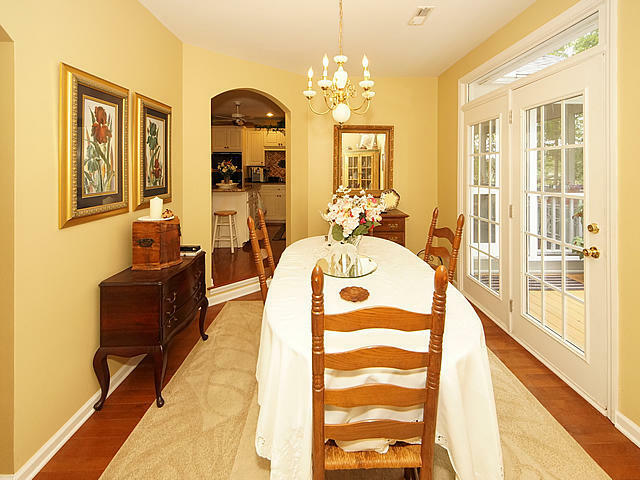 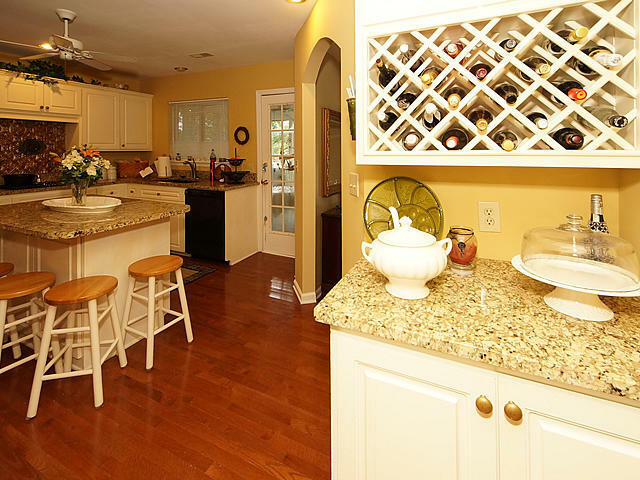 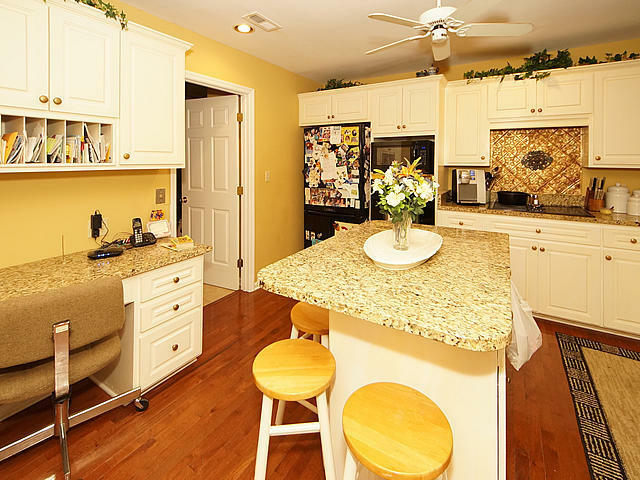 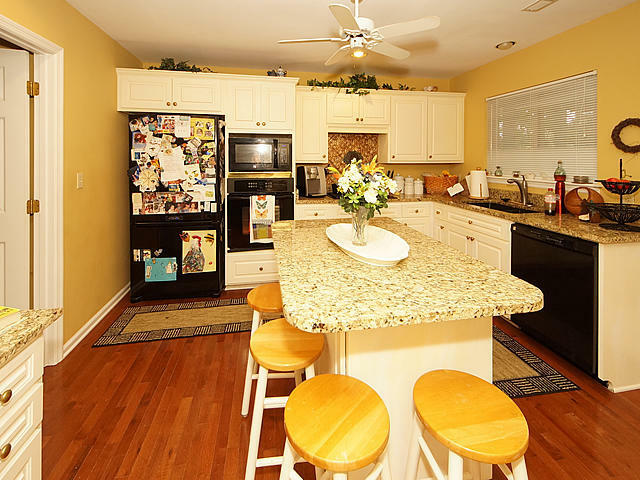 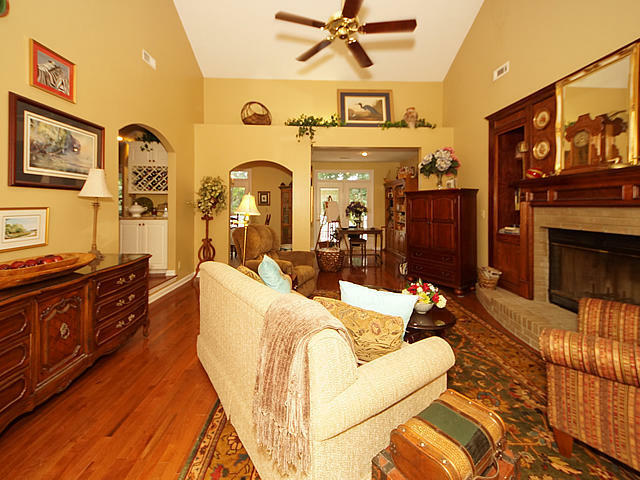 The great room, dining room and kitchen have hardwood floors, there are granite counter tops in the kitchen. 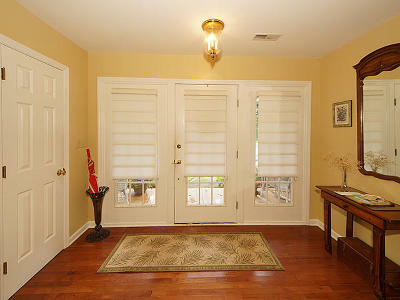 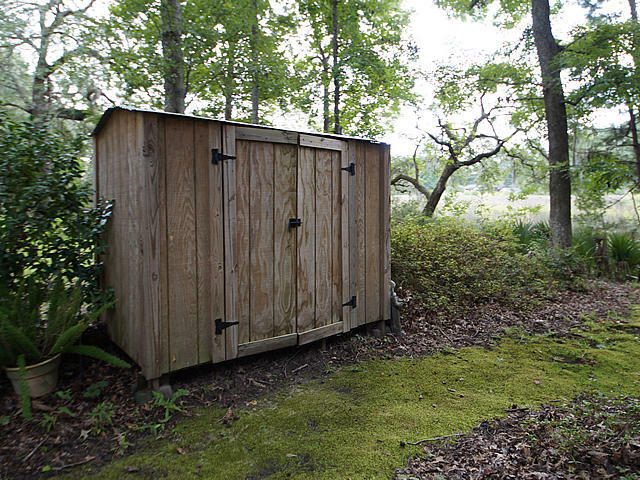 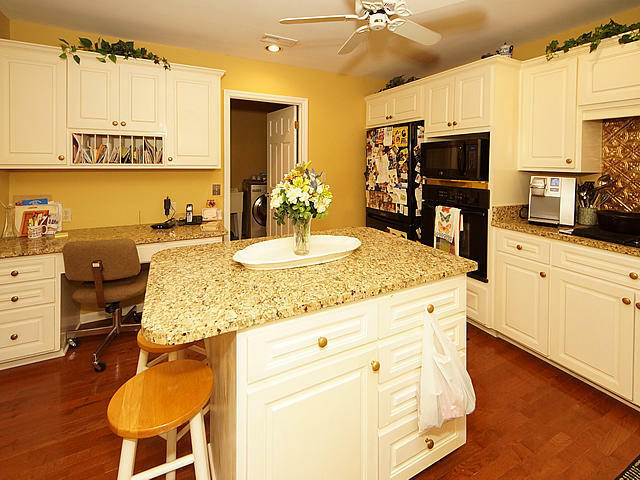 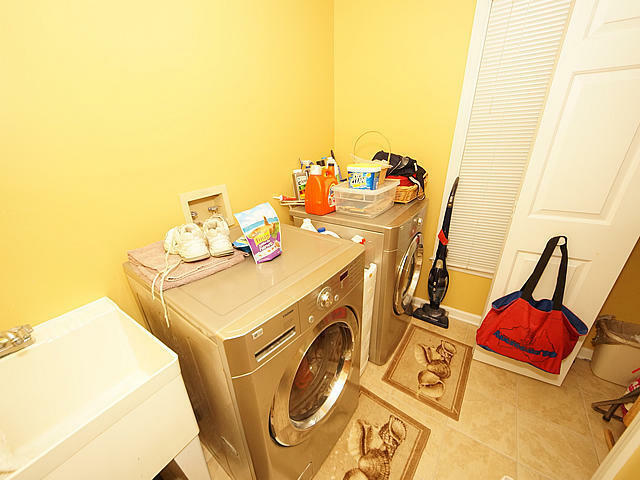 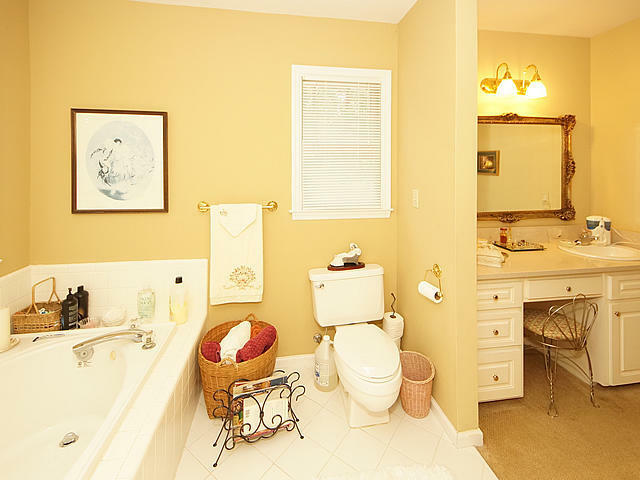 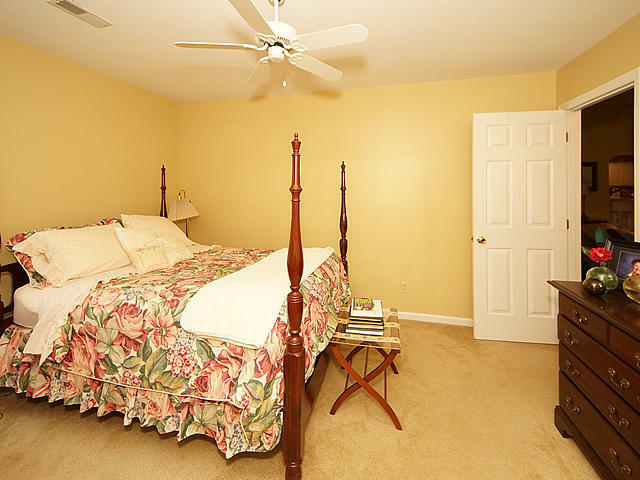 It features a large master with a jetted tub and walk in closet. 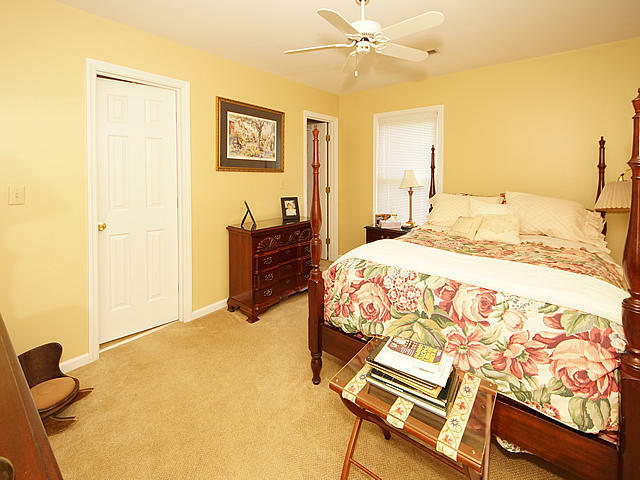 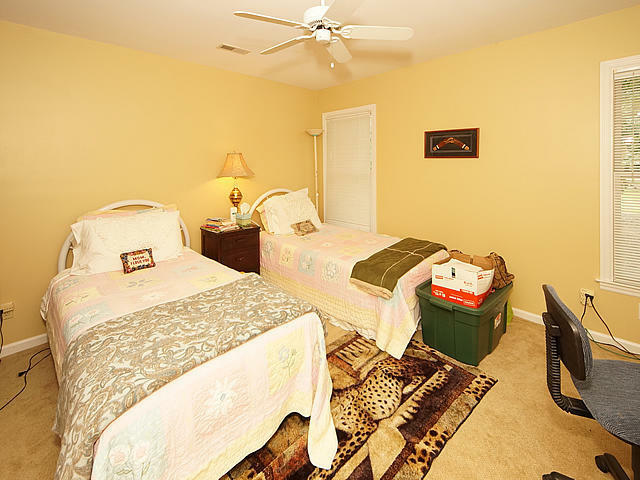 The 2nd and 3rd bedrooms also have walk in closets. 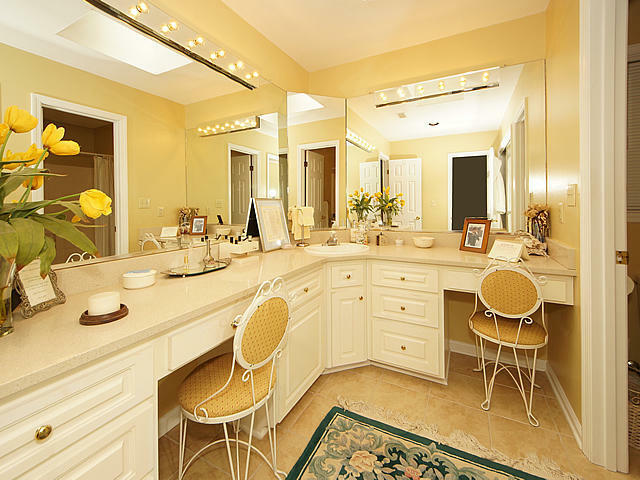 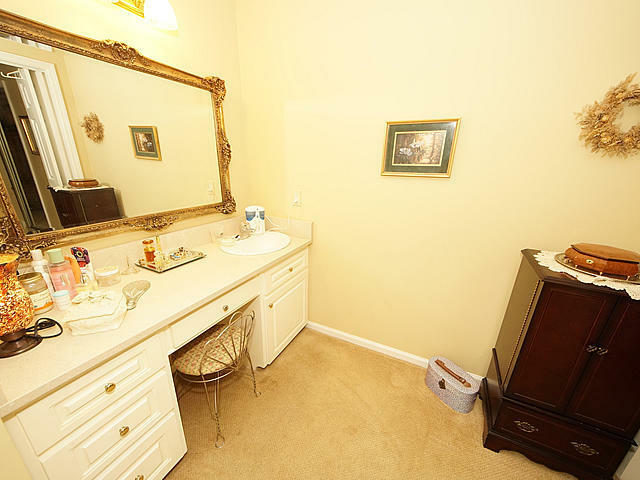 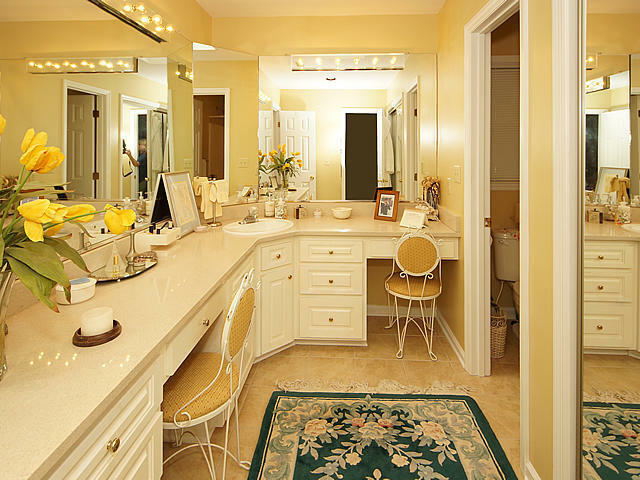 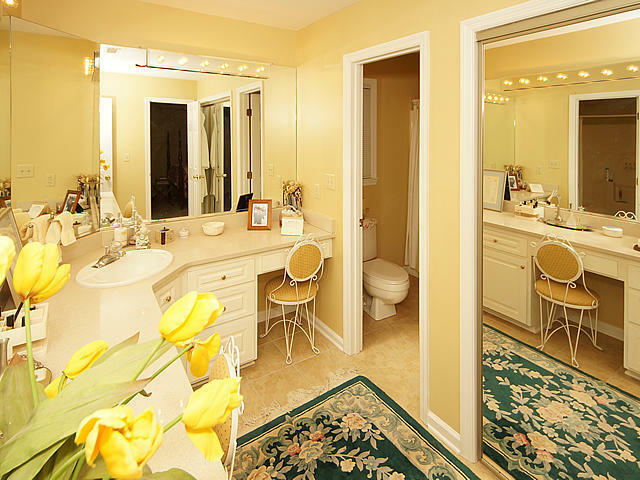 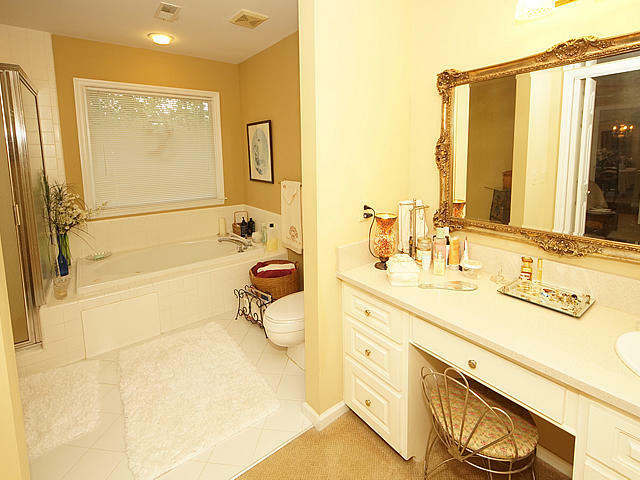 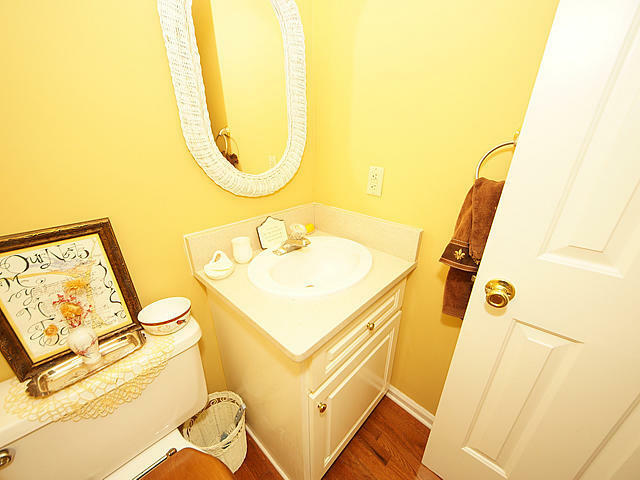 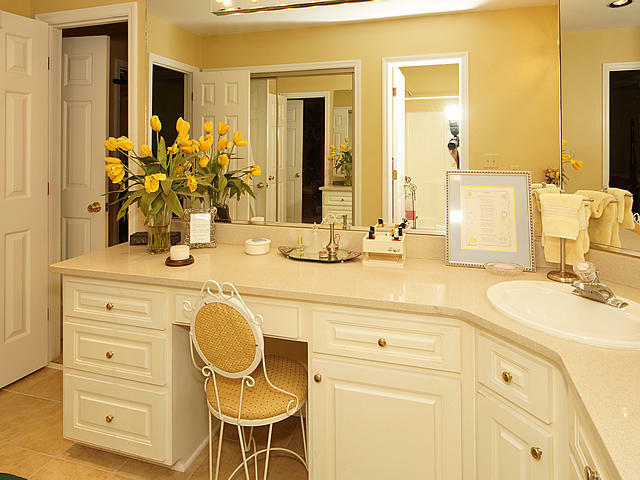 The 2nd bathroom has a huge vanity area. 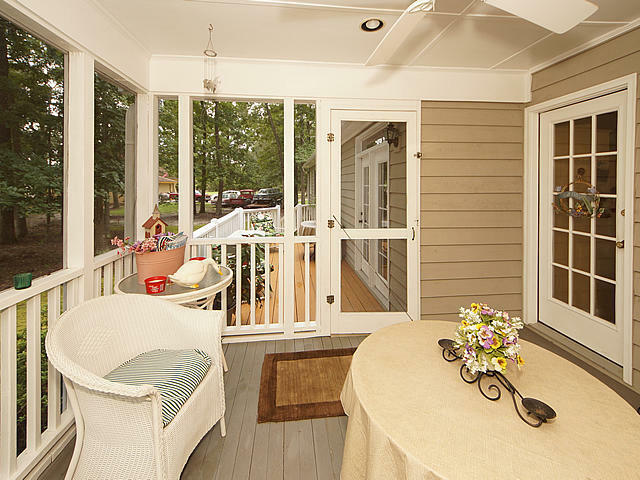 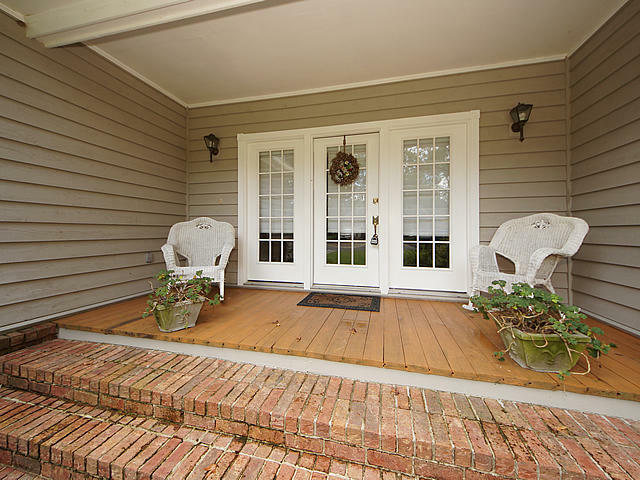 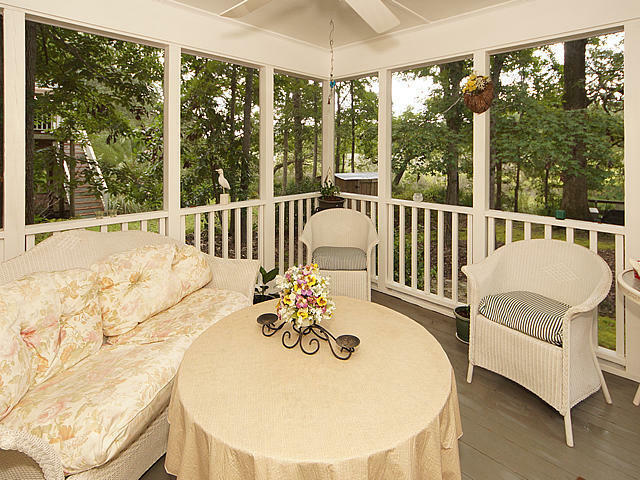 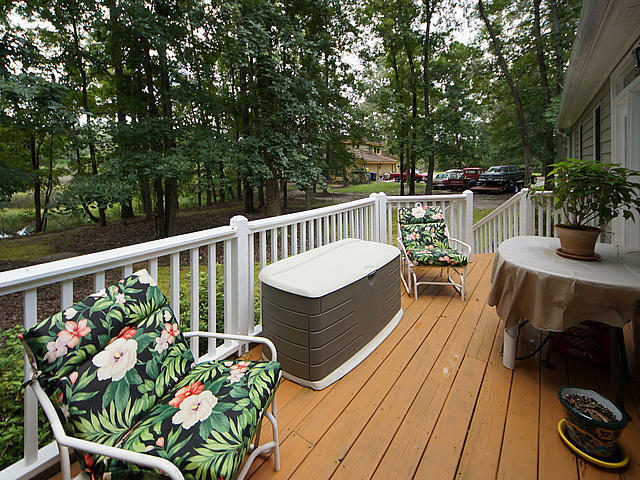 Enjoy relaxing on the screened in porch as you watch the wildlife. 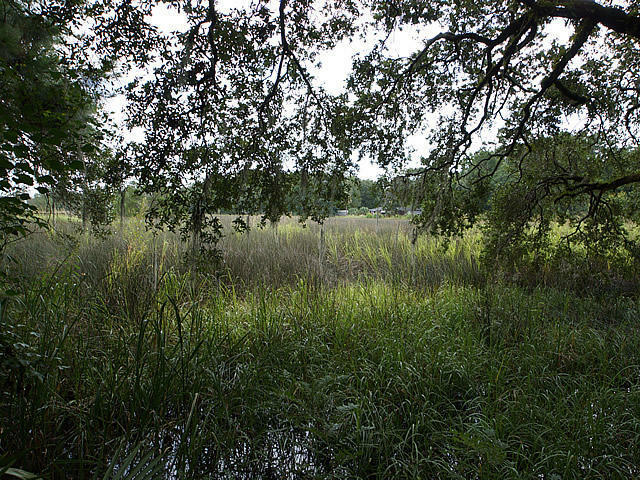 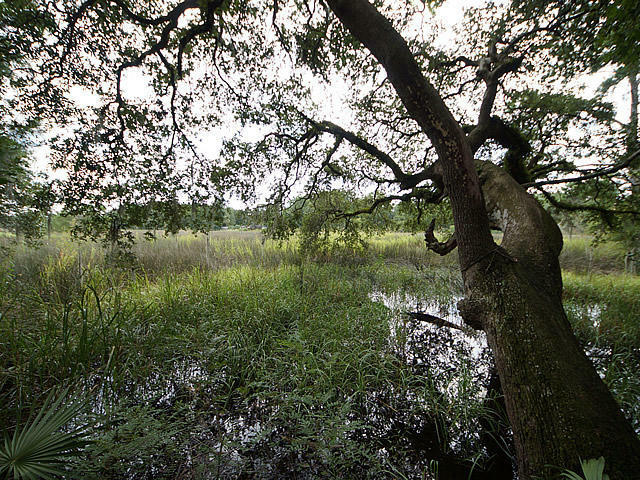 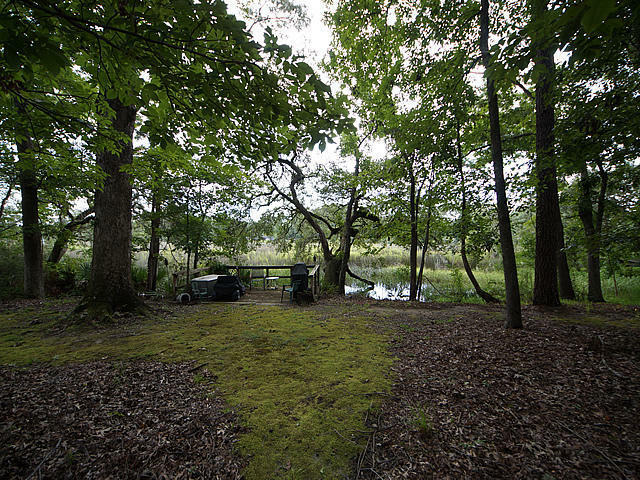 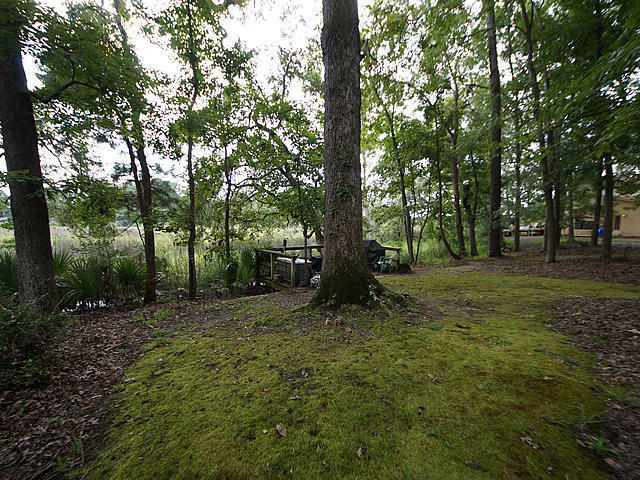 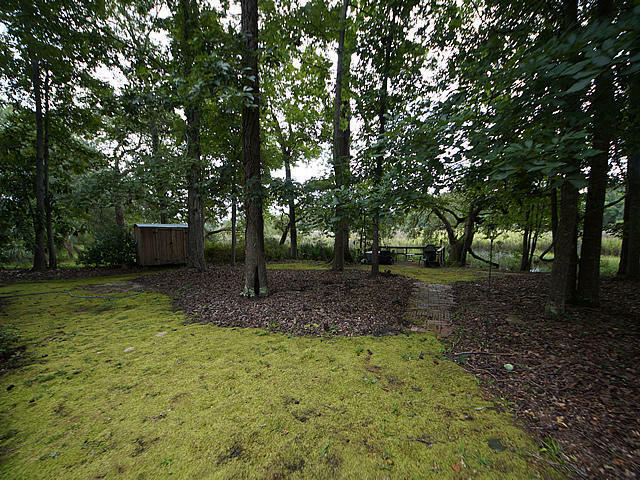 If you enjoy nature and a nice, shady backyard this is one you must see.